Some people associate Alabama with people who have low IQ’s. And that is not true, because there are smart people in Alabama. 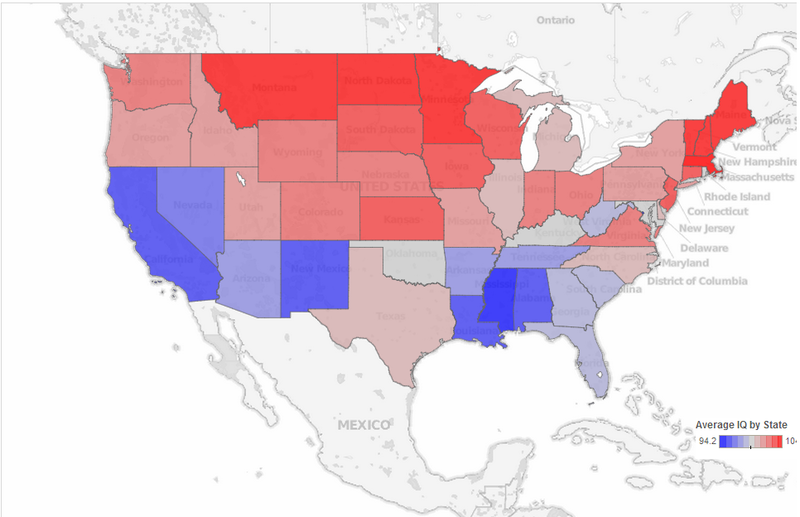 But according to the website Movoto, Alabama did not fare well. 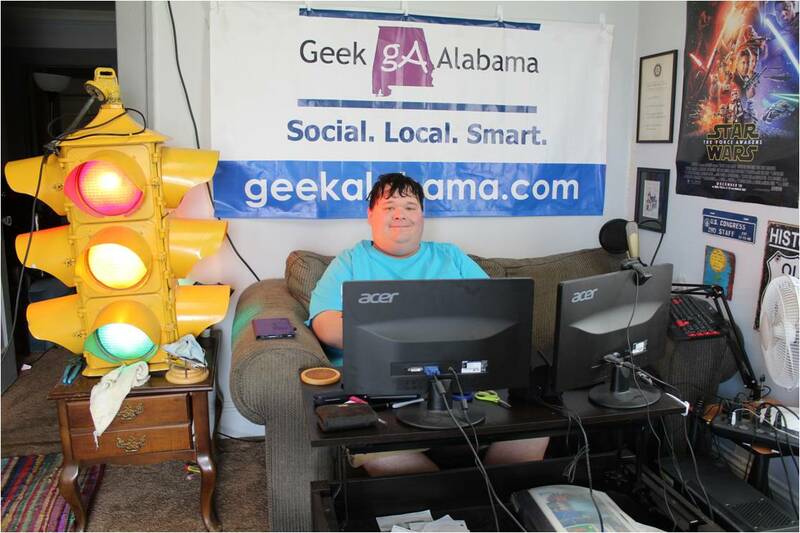 The website took data from 500,000 tweets and complied the information and it determined that most of the states with the lowest grade reading abilities and IQ levels are in the south. First up, the reading levels by state based on tweets. 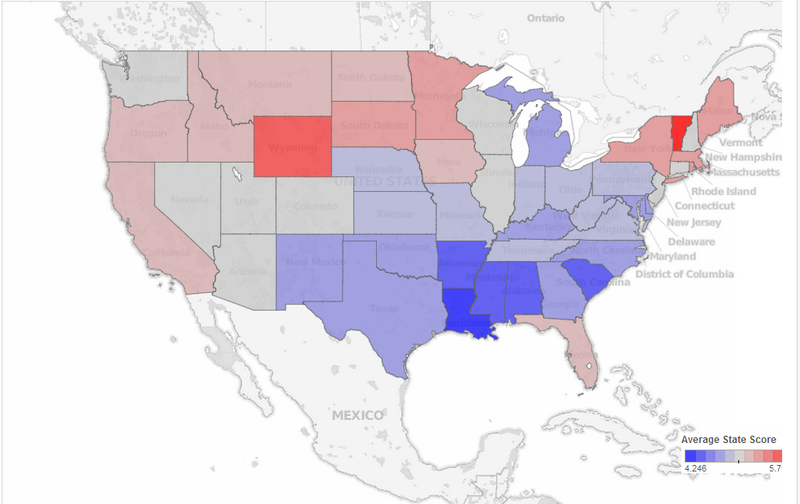 According to Movoto, Alabama has the second worst reading score in America with a grade-level reading score of 4.42, with only being Louisiana being worse. And also according to Movoto, Alabama has the fourth worst IQ score level with a 95.7. Only Mississippi, Louisiana, and California are worse. 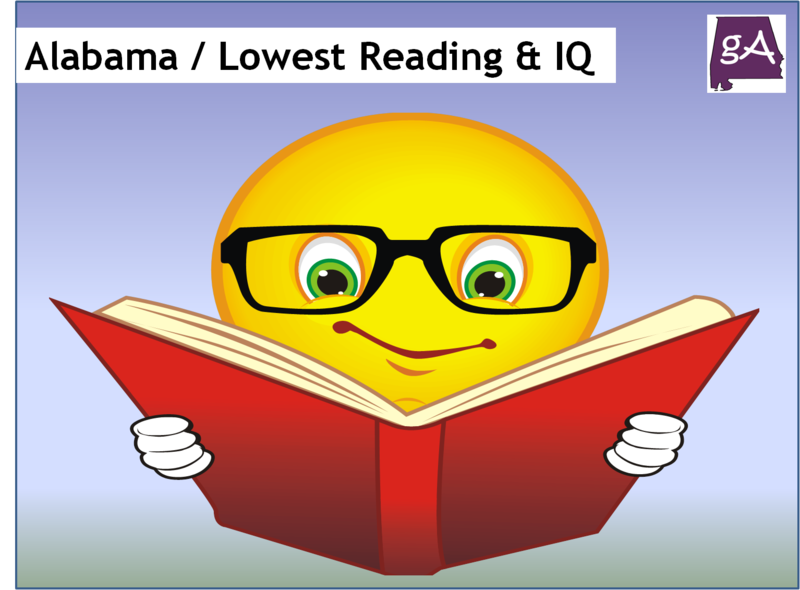 Reading Level By Tweet: How Smart And Well Written Is Each State?